Be inspired by a wide selection of rectangular and round mirrors in classic and modern designs. Browse a variety of mirrors from some of our foremost brands, including House Doctor, AYTM, Ferm Living and by Lassen. 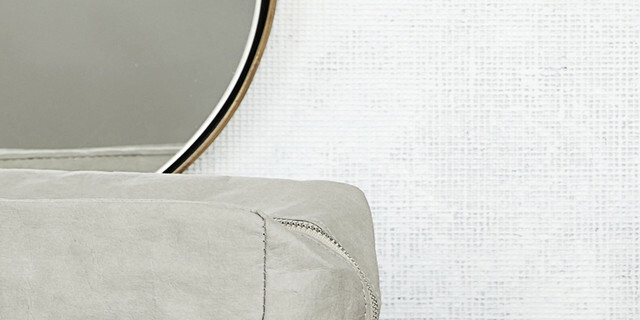 Whether you’re looking for a mirror for your bedroom, hall or bathroom, you’ll find it here.